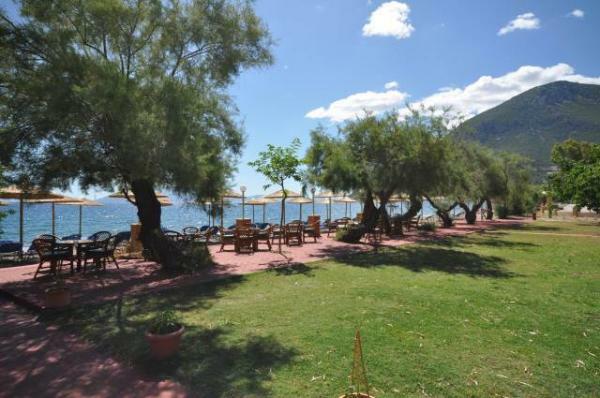 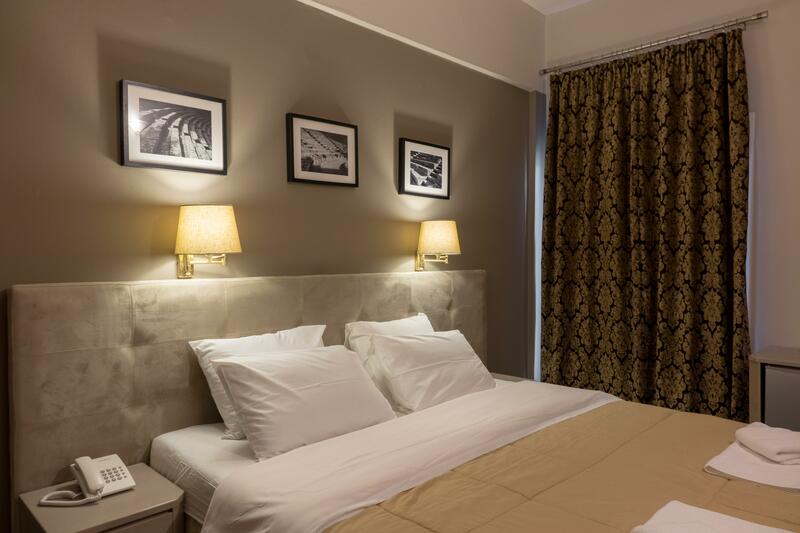 About the Hotel “Apollon Hotel” is located only 2 km far from the port of Ancient Epidavros, at Gialasi area, where concepts such as history, civilization and hospitality are really valued and respected. 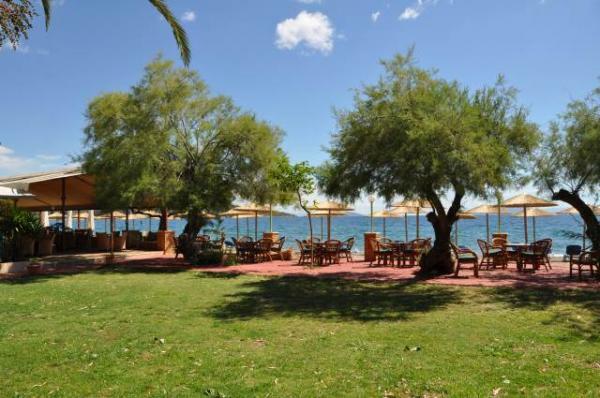 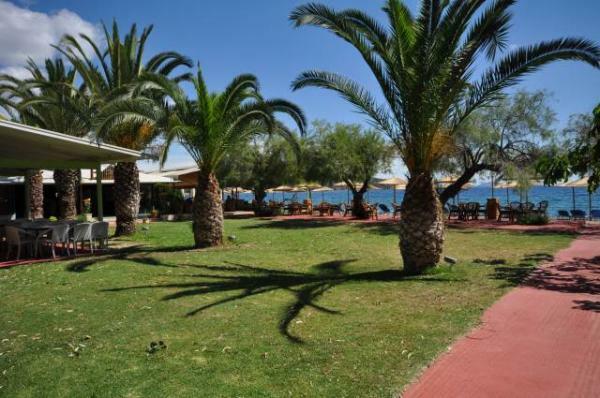 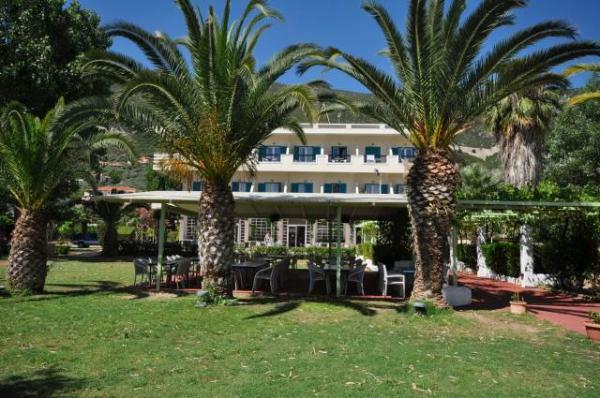 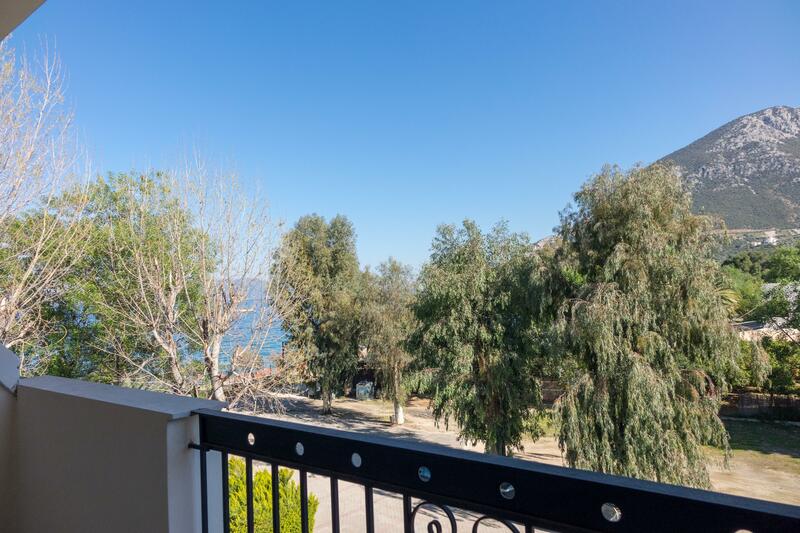 It is a truly amazing location surrounded by a sandy beach with crystal blue waters. 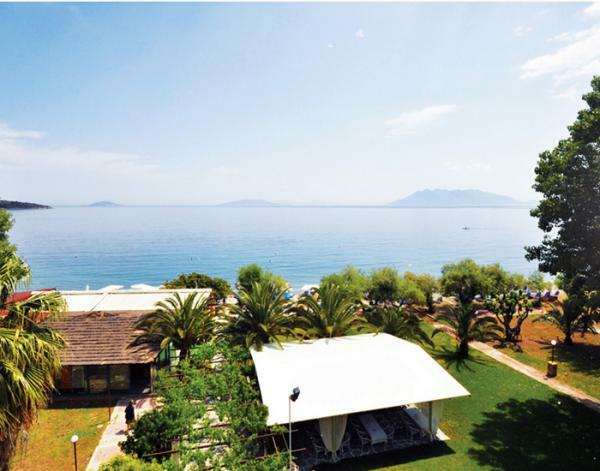 It is the ideal destination for those seeking for combining relaxation, comfort and amusement throughout their holidays. 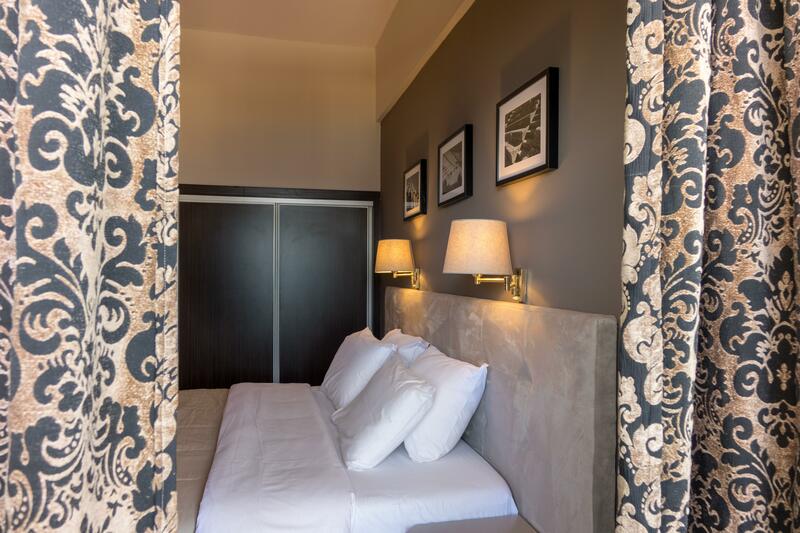 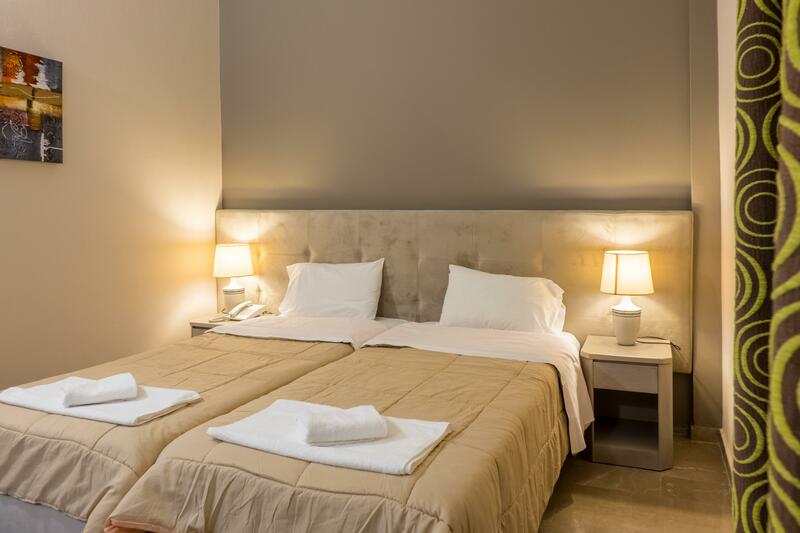 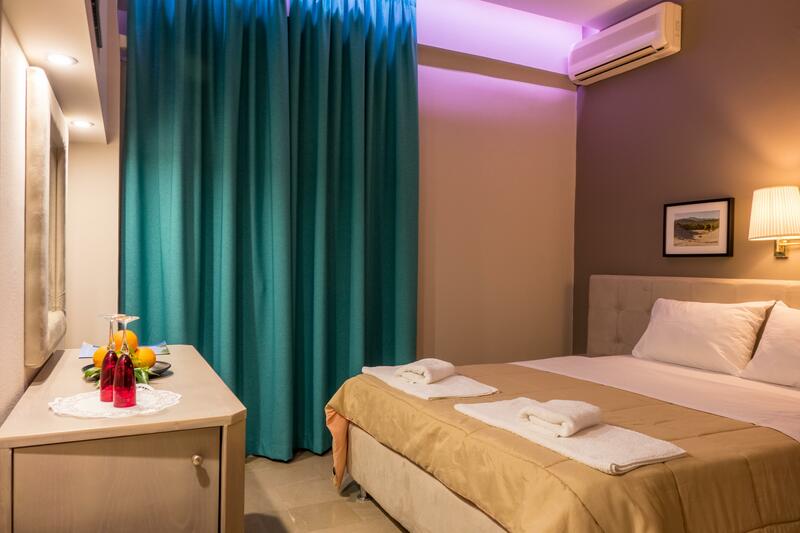 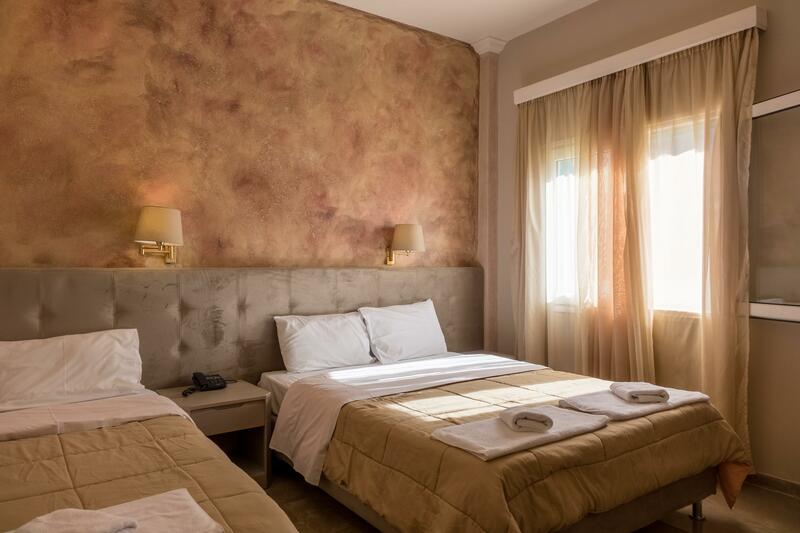 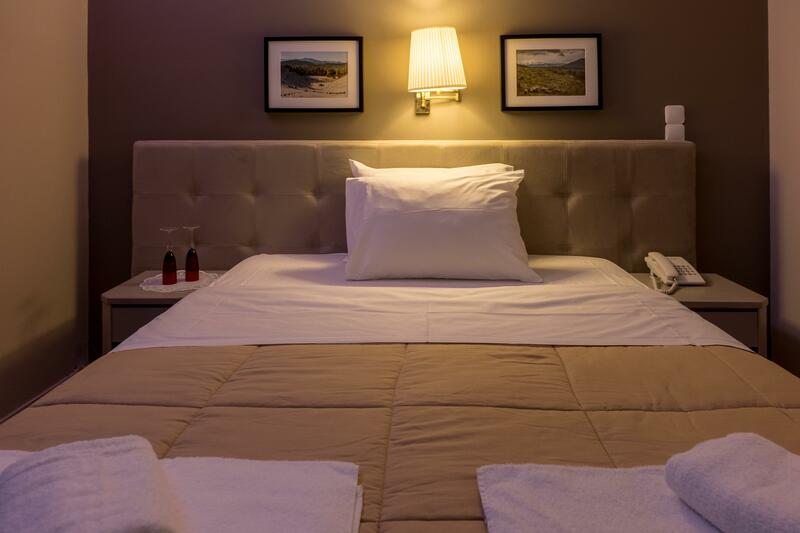 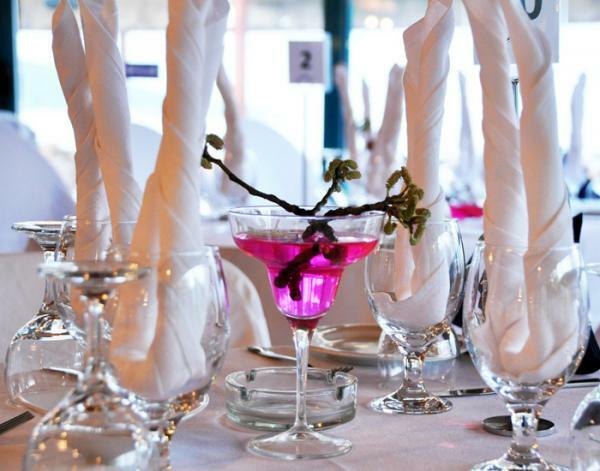 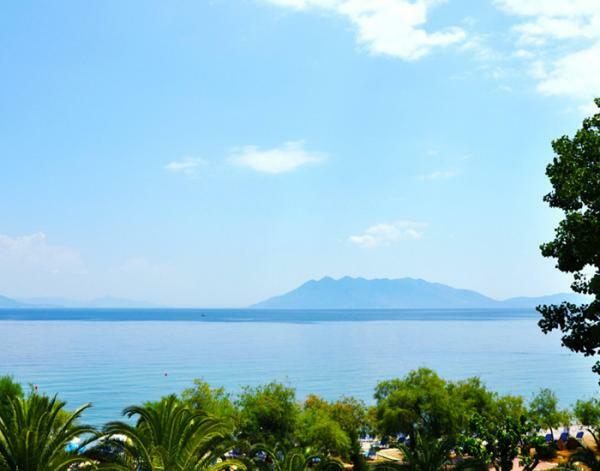 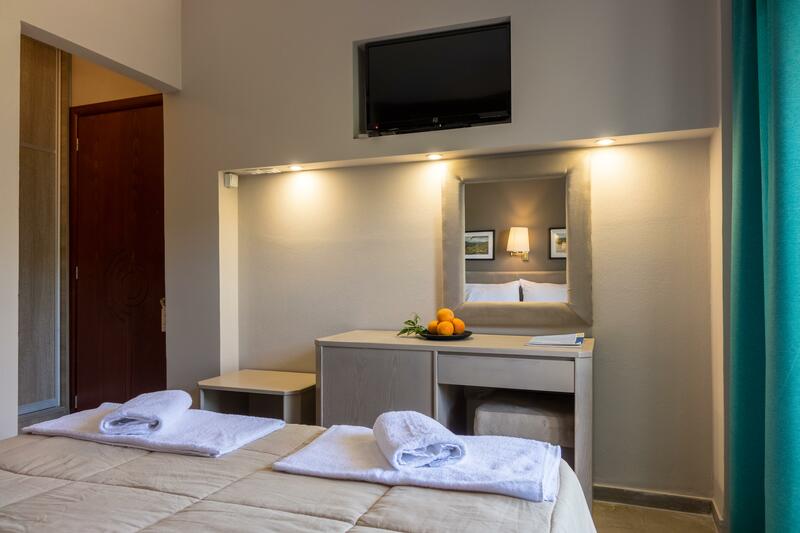 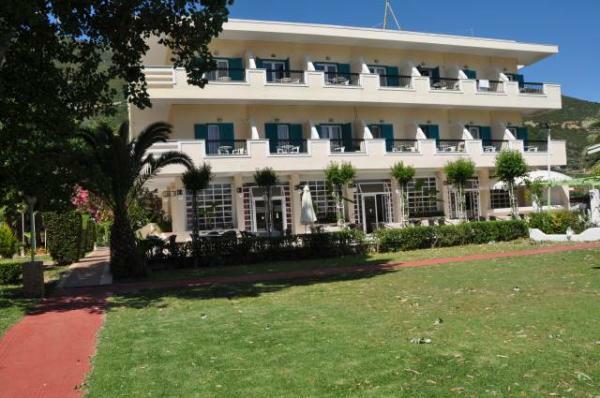 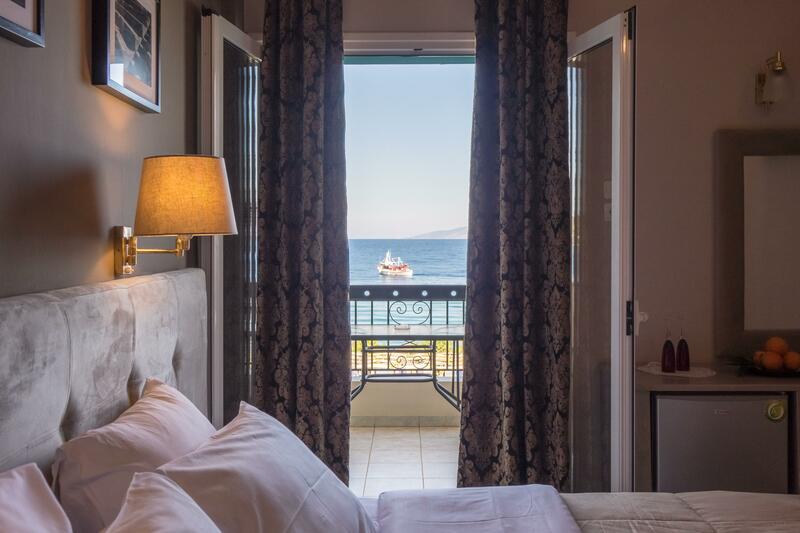 About the rooms The capacity of “Apollon Hotel” is consisted of 38 spacious and fully renovated rooms overlooking the sea or the mountains, equipped with high quality services, air-conditioning, fridge, drier, tub, and satellite T.V. 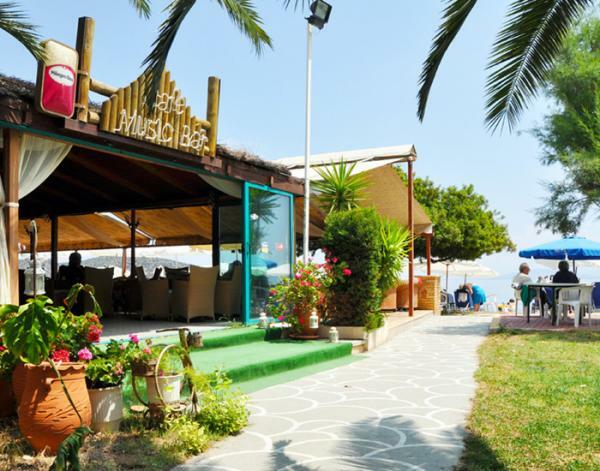 Coffee Bar – Restaurant The coffee bar-restaurant of the hotel is found next to the seaside, servicing the needs of the guests of the hotel not only during the morning, but late in the afternoon as well. 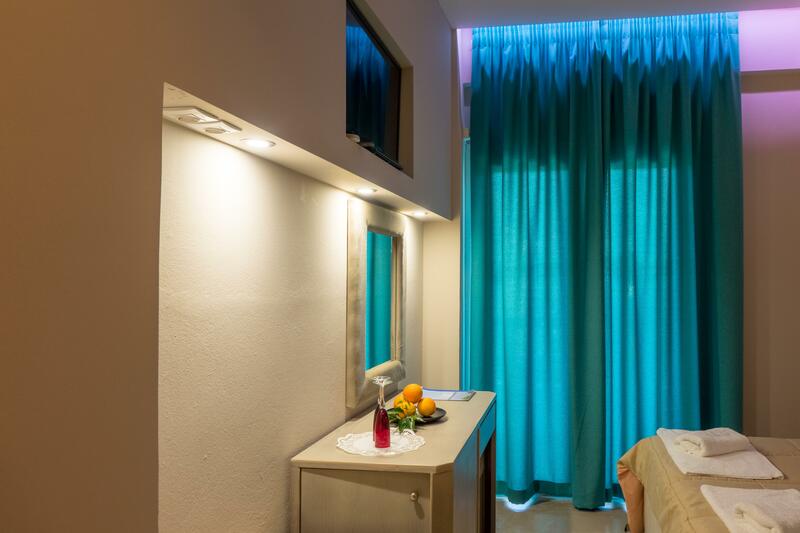 Receptions The reception area of the hotel satisfies the wants of even the most unsatisfied customers by offering excellent quality service and reception decoration of any taste, either indoors or outdoors, at the garden of the hotel.